Home Page | Posts tagged "Gender balance in Parliament"
50:50 Parliament Petition: Have you signed it? 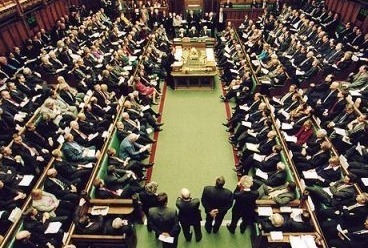 Did you know 77 % of MPs are men? Just before Christmas I met with Frances Scott of #5050ParliamentPetition. With 5,000 supporters and counting the petition aims to ask Mr Cameron, Mr Clegg and Mr Milliband to debate and make a plan for better gender balance in Parliament – to have men and women forging our future together in roughly equal numbers.